Ellen DeGeneres Launched a Baby Line! Ellen DeGeneres launched a baby line! Well, of course she did because this talented lady has her hands in everything. 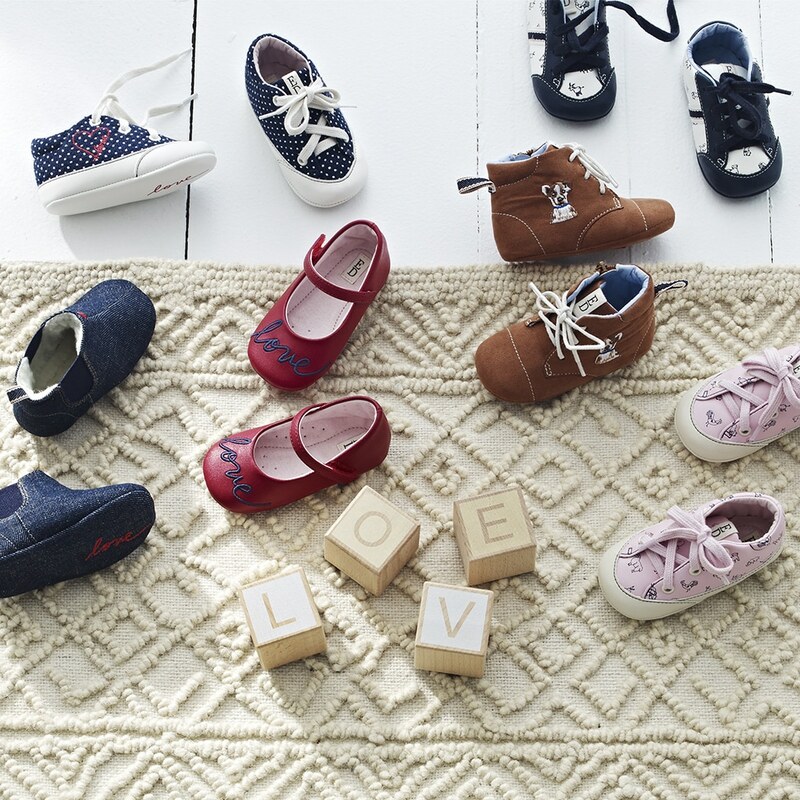 The baby collection is exactly what you’d expect from Ellen Degeneres—classic with a dash of prep and plenty of whimsy. Her ED Ellen Degeneres baby lifestyle collection includes everything from cribs to strollers and—of course—socks and can be found exclusively at buybuyBaby. You can find plenty of positive messaging on the her ED baby clothing as well as plenty of cuteness! Ellen collaborated with well-loved and respected baby brands already in the business, like aden by aden + anais, Bivona & Company, Crown Crafts, Peg Perego and more to complete her ED baby line. Shop the complete collection at buybuyBaby online and in stores.